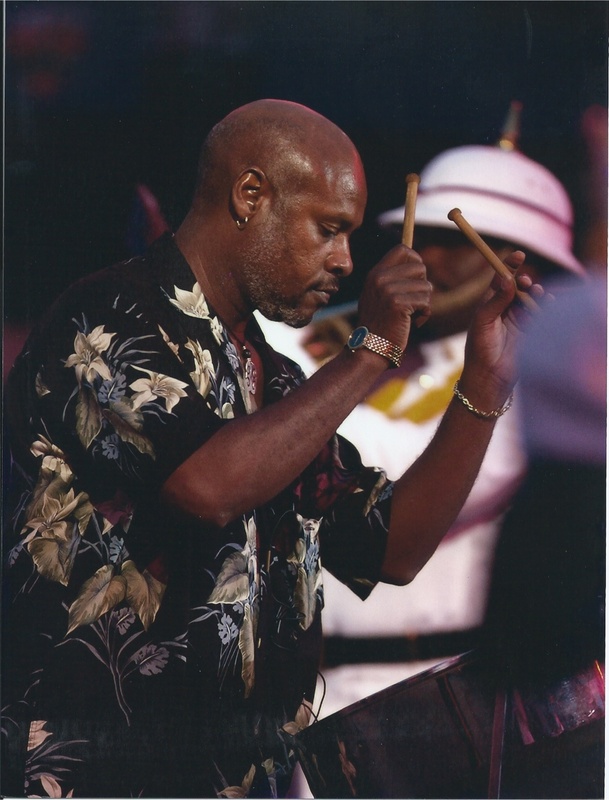 Robert has more than made his mark in the entertainment industry as a bass guitarist with several groups in Bermuda and the US and as an International steel pan performing and recording artist. 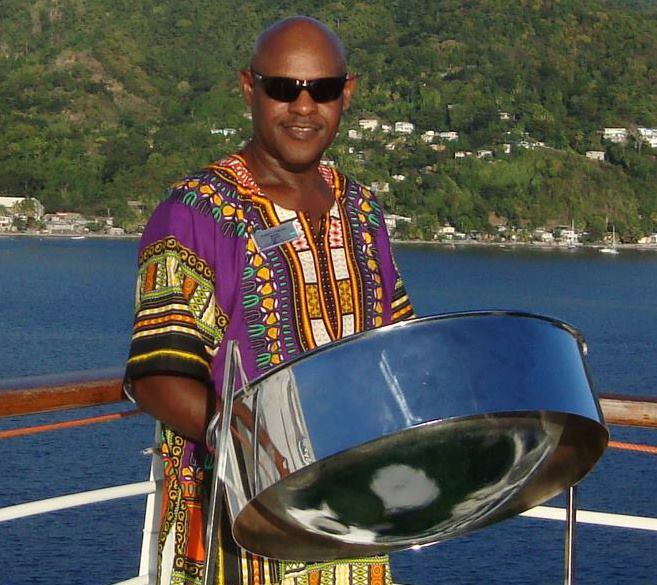 There are a wide selection from his Steel Pan music…. 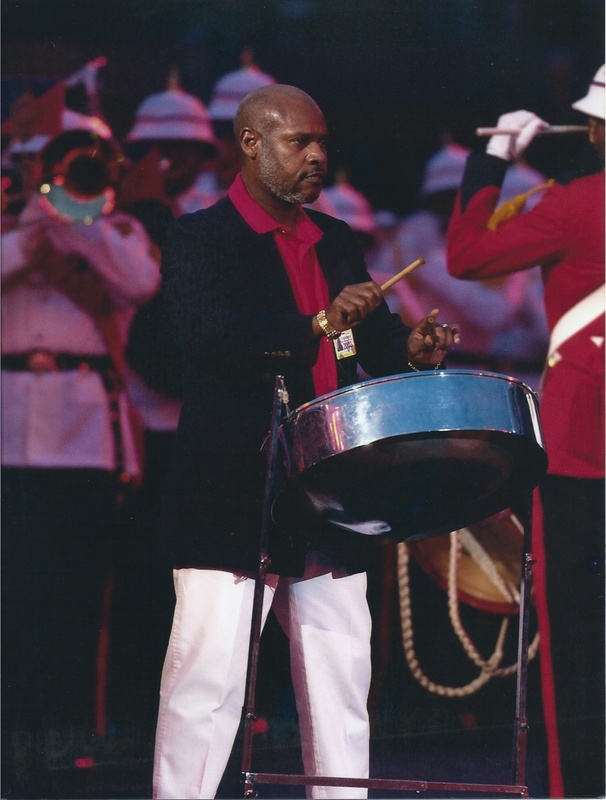 Guest steel pan soloist in the 2003 Edinburgh Military Tattoo - Edinburgh, Scotland. Corporate marketing and promotional seminars, private receptions and public events in Bermuda, the US and Canada hosted by the Bermuda Dept. of Tourism, Bermuda International Business Association, International Reinsurance and Banking Institutions. 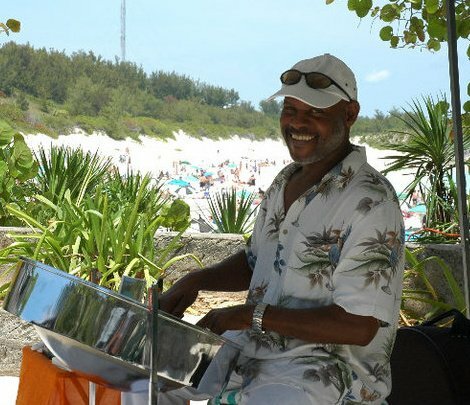 5* hotels, resorts and restaurants in Bermuda, The USVI, Puerto Rico. The United States, Canada, South America, The Caribbean, Mexico, The South Pacific, Hawaii and Europe.